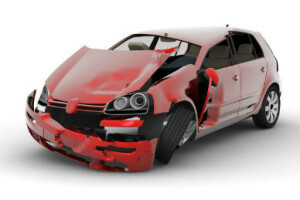 A RI Car Accident Attorney is keenly aware that Automobile collisions are the highest percent of all negligence claims in Rhode Island which result in injury or property damage. However, personal injury in RI is certainly not limited to your garden variety rear end car accident. 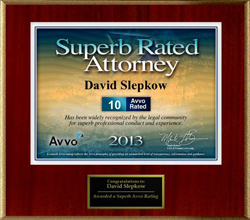 If you were hurt in a motor vehicle crash in RI, please get in touch with East Providence and RI Car Accident Attorney David Slepkow 401-437-1100. There are hundreds of different types of mishaps that may befall motorists on a day to day basis in the Ocean State. Whether a RI Car Crash resulted from criminal behavior such as drunk driving / reckless driving or negligence such as failure to exercise due care by failing to stop in time resulting in a rear end accident, the victim is entitled to just compensation for their injuries and pain and suffering. 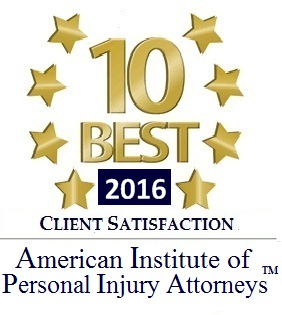 It is imperative that a victim of negligence whether it is a motorcycle accident, bicycle accident or car accident obtain a good Rhode Island Personal injury attorney. A RI Car Accident Lawyer will help you get compensation for your medical bills, hospital bills, physical therapy, mri, chiropractic care and massage therapy as well as lost wages and pain and suffering. A motor vehicle crash can also turn into a tragedy if someone is killed in the collision. A deadly car accident in Rhode Island may lead to wrongful death litigation if the disaster was caused by the failure to exercise due care or reckless conduct such as drunk driving, speeding, drowsy driving or texting and driving. In the event that a loved one or spouse died in a motor vehicle accident, it is important that you immediately contact a RI Wrongful Death Attorney. 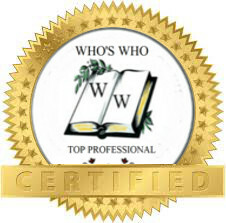 A Providence Personal Injury Lawyer who has never handled a fatal accident claim in RI would not have the experience to properly represent you in a complicated RI wrongful death cause of action. Pursuant to statutes, a death claim may not be pursued directly by a spouse, parent or beneficiary of the estate of the deceased. A wrongful death lawsuit in Providence Superior court or the surrounding counties (Kent / Newport/ Washington) must be pursued by the executor of the estate of the deceased. However, the settlement of judgment resulting is not an asset of that RI estate. A SUV or automobile accident with another car, truck or motorcycle can cause hundreds of different types of injuries ranging from the standard whiplash injury to traumatic head injury. Injuries may include herniated disk, paralysis, brain injury, spinal cord injuries, broken arms or legs, scarring, etc. 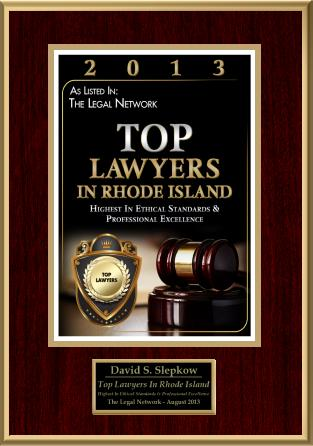 The best Rhode Island personal injury attorneys will battle the insurance company until they get you a top dollar settlement to compensate you for your injuries and pain and suffering. Unfortunately, there are dozens of hit and run accidents in Rhode Island. Many of these hit and runs are drunk drivers or operators high on marijuana who hit and kill pedestrians and leave the scene to avoid jail time for Drunk driving death resulting. Under the laws in the Ocean State, a person could be speeding even if they are driving speeds under the designated speed limits. A motorist must take into account icy highways, slick roads, black ice, police officers exposed on the side of the road pulling over a motorist as well as rain and make sure that their speed is reasonable under the circumstances. (§ 31-14-1 Reasonable and prudent speeds.) If you violate this law you may not only be negligent but you may be fined by a police officer. Distracted driving is by no means a new phenomenon. Texting and operating a motor vehicle in RI is prohibited in Rhode Island. In the case of a fatal crash or a wreck involving serious personal injury related to distracted driving, criminal charges could be pursued by the local police department or the state police. Failure to stop at a red light or stop sign is also a major cause of accidents in Rhode Island. In some instances, the motorist does not see the traffic signal but some people ignore red lights because they are either intoxicated or in a rush to get home or to work. The most frequent types of mechanical failures resulting in collisions are defective tires or brakes. A worn down brake pad can cause a car to careen into and smash another vehicle especially if there is snow or ice on the road or highway. In some cases the owner of the vehicle negligently delayed in getting the brake pads replaced. Other vehicle owners have improperly operating braking systems that could result in the brakes failing to operate properly. If a motorist cannot stop appropriately in a safe and prudent manner then a car crash can result. Improper tire traction as a result of worn down, flat tires or tire blowouts can be a major cause of trucking, motorcycle or motor vehicle mishaps. The other types of accidents that result with mechanical failure typically pertain to non- operational head lights or tail tights, steering failures as well as inoperable windshield wipers. Sleepy and tired driving is huge societal problem in this day and age especially with truckers. Truck drivers are under increasing pressure to maximize productivity and get their deliveries on time. This has resulted in numerous instances of tractor trailer and semi-truck crashes as a result of the truck driver falling asleep at the wheel.